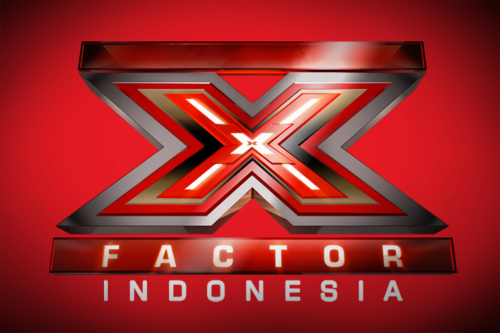 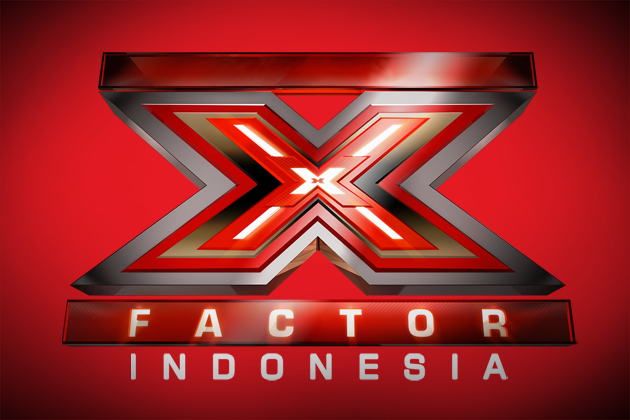 X Factor Indonesia. . Wallpaper and background images in the walang tiyak na layunin club tagged: x factor indonesia.